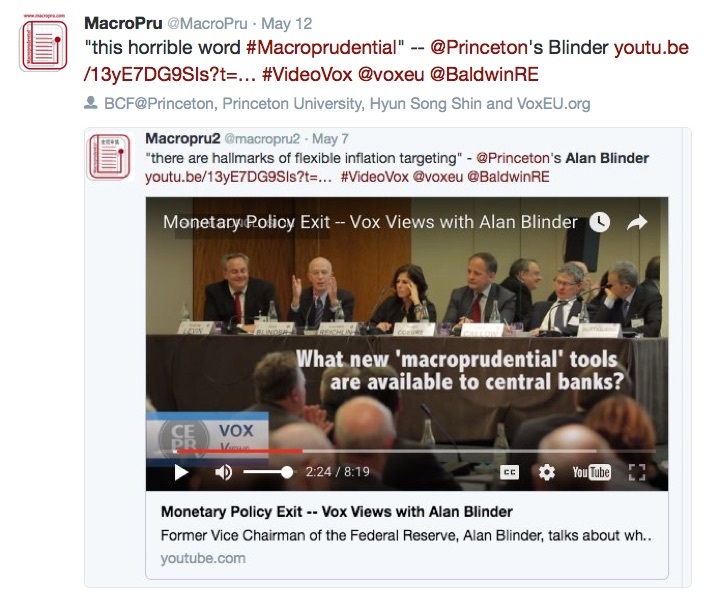 Central banking and monetary policy – which will be the new normal? is a one day conference co-organized by SUERF/BAFFI Carefin. Right on time BIS has published research discussing negativity of negative interest rates. The more I read about financial market and reasons of the current crisis – the more amazed I am and the more I like this job. Such an entertainment! Financial regulators looked at this process with a passive attitude and content that the risk is moved out from the banking sector. At the same time, credit agencies decided about the future of many companies grading their condition while being not entirely neutral and objective. Even though I’ve read about this so many times and heard about this even more often, it’s really exciting to read further.